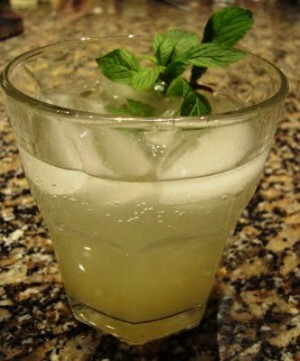 Lemon Ice Refreshner recipe by Mahirah Ali at PakiRecipes.com. Boil water and add sugar in it. Cool it then add the remaining ingredients. Take some of the liquid out n place it in the ice trays n let it freeze n cool the liquid as well. Serve chilled with its own ice.